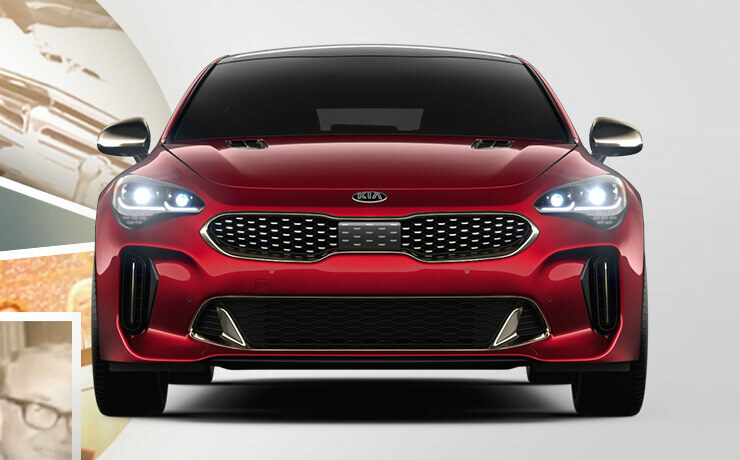 On select new 2018 and 2019 Kia models. 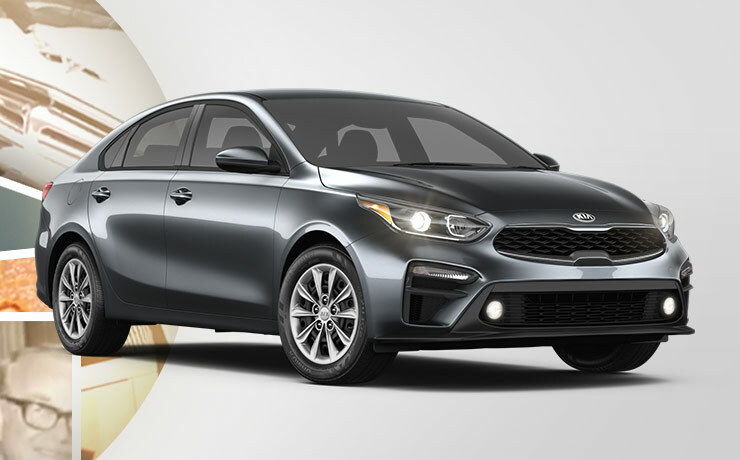 Example vehicle 2019 Kia Forte LXS, Stk# 19CK370 with payment of $271.83 for 24 months. Excludes tax, tag, license and registration fees. $0 security deposit. Offers apply to well-qualified buyers and requires approved credit. Not all buyers will qualify. No down payment required. Payments for the first 30 days are deferred. Deferral payments added to life of the loan. Factory-recommended maintenance at no additional charge. May not be combined with other offers. See dealer for full details. Expires 04/30/19. All leases are 24 months w/$3,499 down. 12k miles per year, .20 cents per mile over. With approved credit thru KMF 700 score or higher, see dealer for details. Programs are thru 04/30/2019. Programs cannot be combined, payments plus tax, license, and doc fee. No security deposit required. MSRP $19,985. 0.9% APR for 60 months equals $17.05 per $1,000 financed. Discover a new level of excitement from behind the wheel of the 2019 Kia Forte. It offers a dynamic performance and handling that will make you find reasons to go out and drive it. The 2.0L engine outputs 147 horsepower and 132 lb.-ft. of torque while getting an impressive EPA-estimated 41 MPG on the highways of Parma, Strongsville and Elyria. Plus, with intelligent variable transmission, you’re able to more efficiently handle and shift. All leases are 24 months w/$3,499 down. 12k miles per year, .20 cents per mile over. With approved credit thru KMF 700 score or higher, see dealer for details. Programs are thru 04/30/2019. Programs cannot be combined, payments plus tax, license, and doc fee. No security deposit required. MSRP $24,170. 0.9% APR for 60 months equals $17.05 per $1,000 financed. 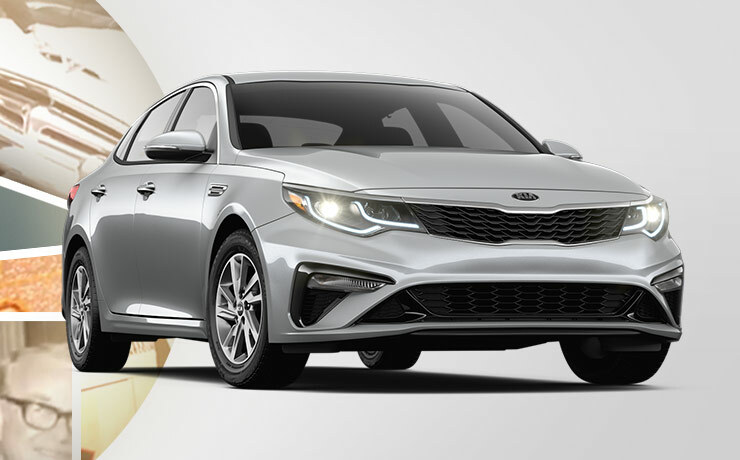 Exhilaration comes standard on the 2019 Kia Optima. From the subtle sport hints on the outside to the dynamic and comfortable inside, the Optima has something exciting for every type of driver. Performance-minded drivers in Parma, Strongsville and Elyria can opt for the 2.0L turbo for 245 horsepower and 260 lb.-ft. of torque for a stronger connection to the road. Or if you’re more into tech, Apple CarPlay® and Android Auto™ give you control over all your favorite apps, music and more. All leases are 24 months w/$3,499 down. 12k miles per year, 20 cents per mile over. With approved credit thru KMF 700 score or higher, see dealer for details. Programs are thru 04/30/2019. Programs cannot be combined, payments plus tax, license, and doc fee. No security deposit required. MSRP $20,185. 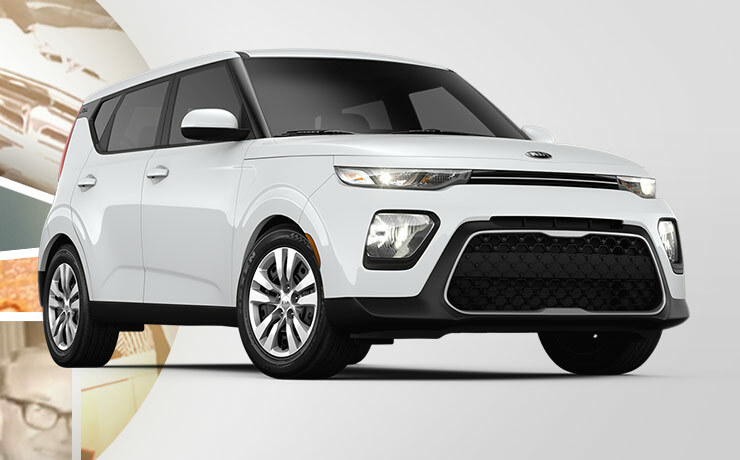 There’s fun, and there’s the 2020 Kia Soul. Wherever your journey takes you on the roads of Parma, Strongsville and Elyria, you’ll be well equipped to not only get there safe, but to be entertained along the way. It starts with the 10.25″ HD touchscreen. It offers a split-screen view for multitasking as well as operating two Bluetooth® device connections simultaneously. And with Apple CarPlay® and Android Auto™, you’ll always be in touch with your favorite apps and music. All leases are 24 months w/ $3,499 down. 12k miles per year, .20 cents per mile over. With approved credit thru KMF 700 score or higher, see dealer for details. Programs are thru 04/30/2019. Programs cannot be combined, payments plus tax, license, and doc fee. No security deposit required. MSRP $23,995. 0.9% APR for 60 months equals $17.05 per $1,000 financed. 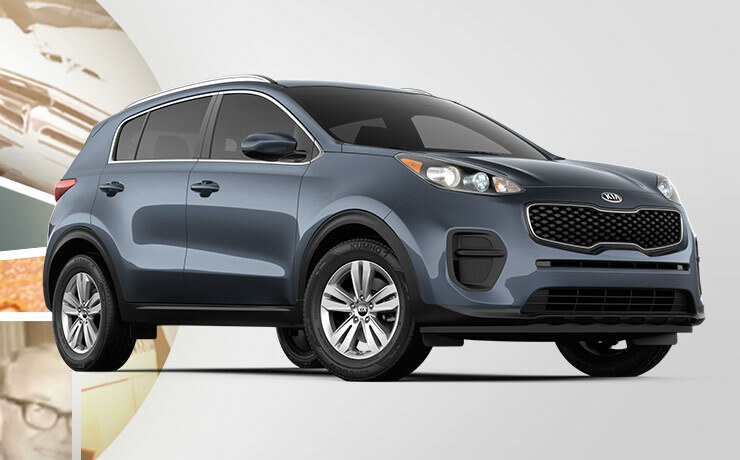 Step up your driving experience with the 2019 Kia Sportage. It’s engineered to excite with the latest in cutting-edge infotainment features. Kia UVO eService helps manage your infotainment features and provides telematics and other information vital to your Kia. Fun tech like Apple CarPlay® and Android Auto™ lets you seamlessly integrate your favorite apps and music while on the go around Parma, Strongsville and Elyria. For the audiophiles, the Kia Sportage’s available Harman Kardon® Surround Sound system lets you experience your music the way it was meant to be heard.